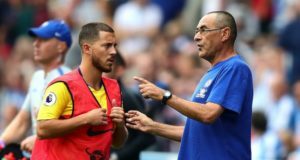 Maurizio Sarri has reportedly narrowed his Chelsea transfer targets down to the two he sees as priority signings. In recent days and weeks, Chelsea been linked with a host of players. That’s just a sprinkle of the madness that the transfer window promises. 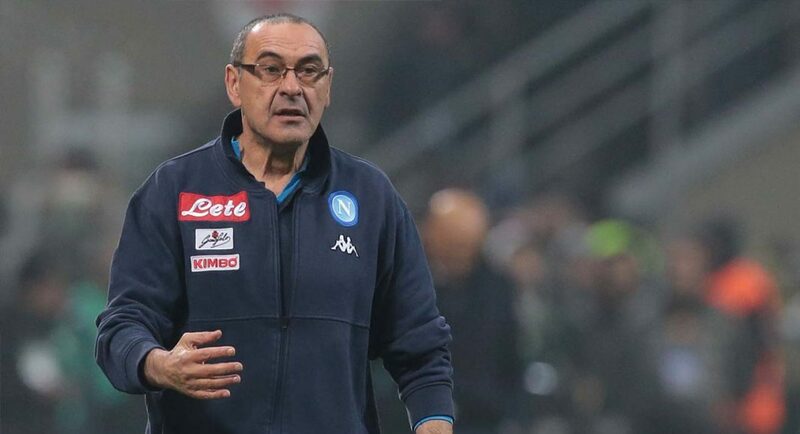 Virtually the entire Napoli squad has been linked with a move to Stamford Bridge. We have no doubt that Sarri would like to bring them with him, but let’s be real. Following his proposed appointment, Sarri will sit down with Marina Granovskaia in order to talk transfers. It’s believed there are two players in particular that he craves. That’s according to the Daily Mail, who claim that Inter Milan midfielder Matias Vecino and Napoli forward Jose Callejon are considered Sarri’s priority targets. Il Mattino have claimed that Callejon’s release clause stands at £17.5M, while Tuttosport believe Inter are demanding £26.2M for Vecino. Sarri is not messing around. The Italian is prepared to part with £43.7M of his transfer budget soon after taking charge. Let’s hope this is a sign of things to come.